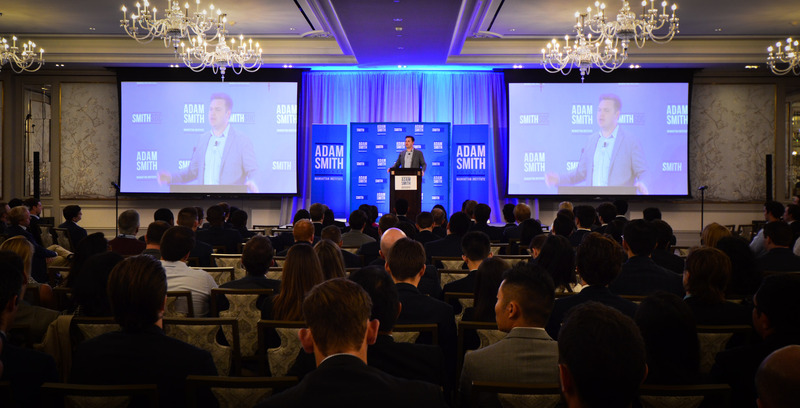 Smith Soc’s partnership with Anthony Scaramucci and SkyBridge Capital continued this year and brought our award-winning chapter leaders to the SALT (SkyBridge Alternatives) Conference in Las Vegas. 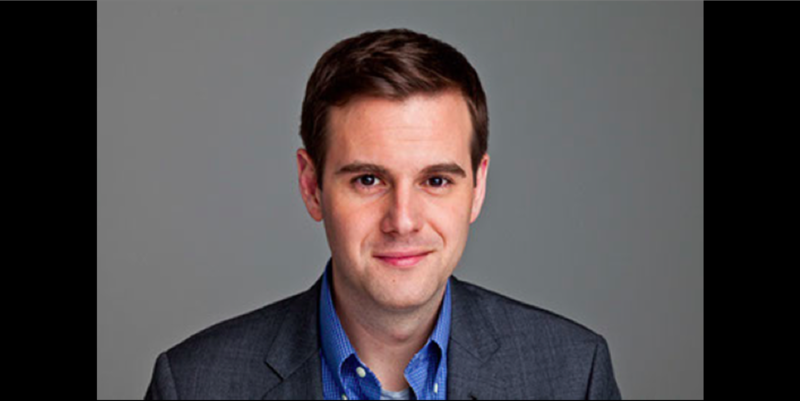 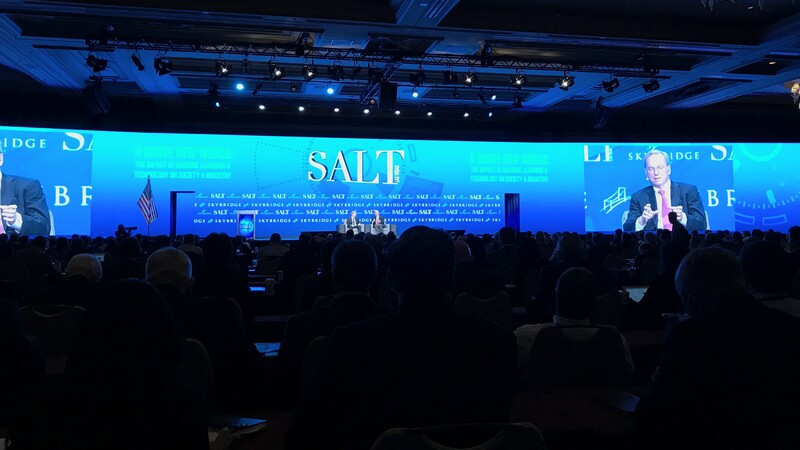 SALT is one of America's leading business conferences, noted for bringing together an eclectic mix of luminaries from the worlds of business, politics, and entertainment. 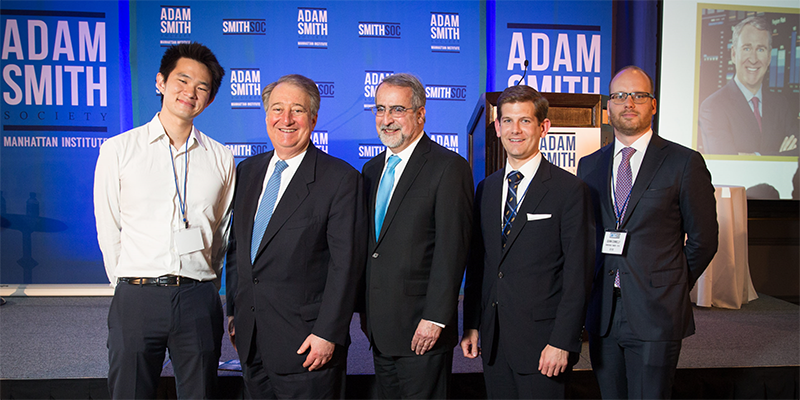 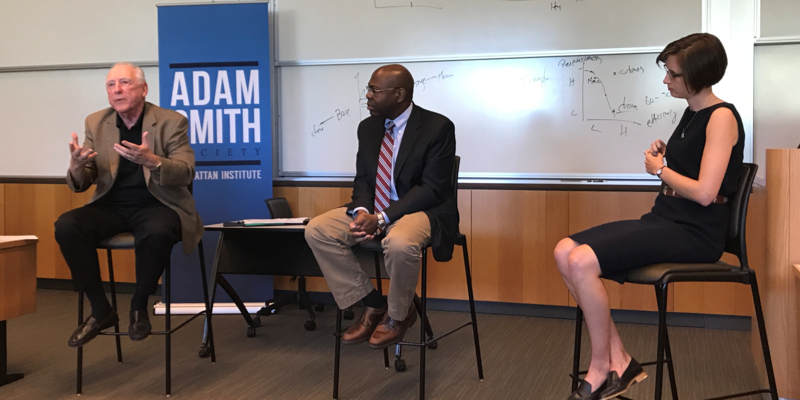 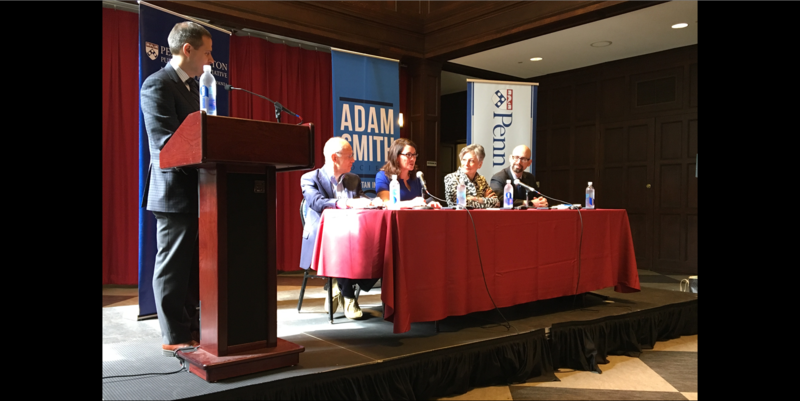 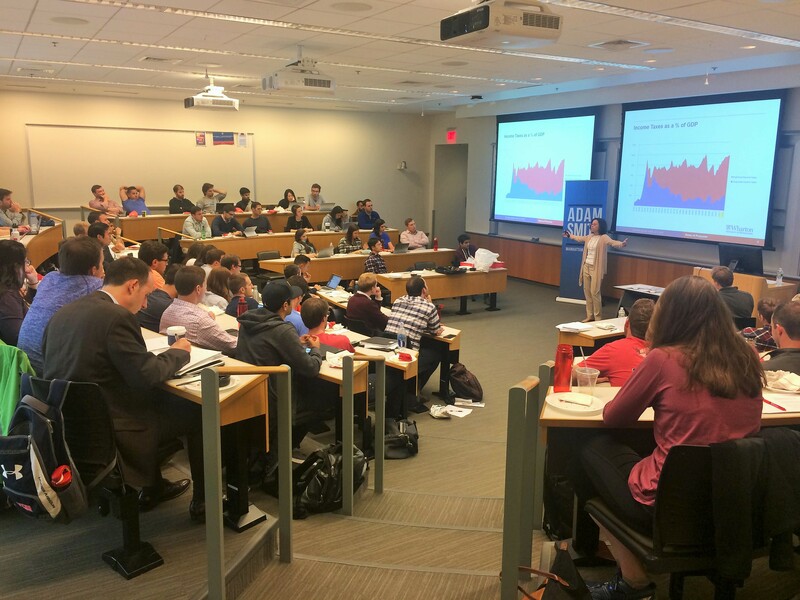 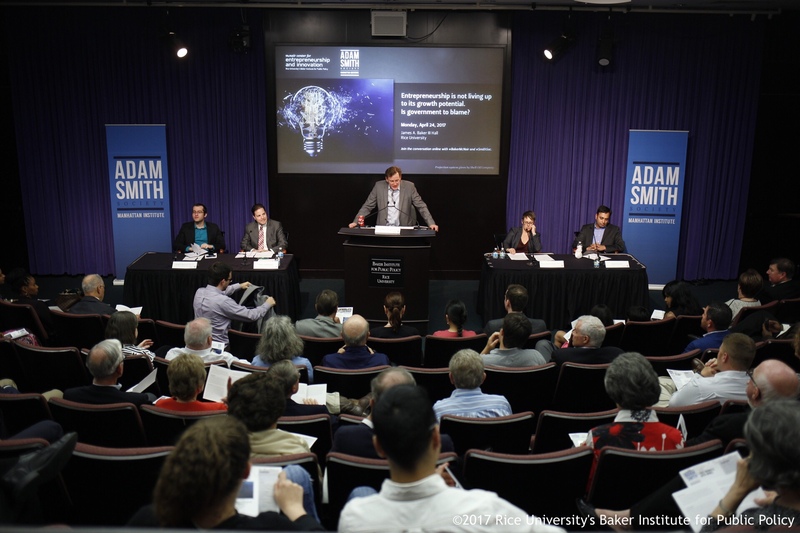 The Adam Smith Society is pleased to announce that three additional business school campuses will be launching chapters during the 2017-18 academic year. 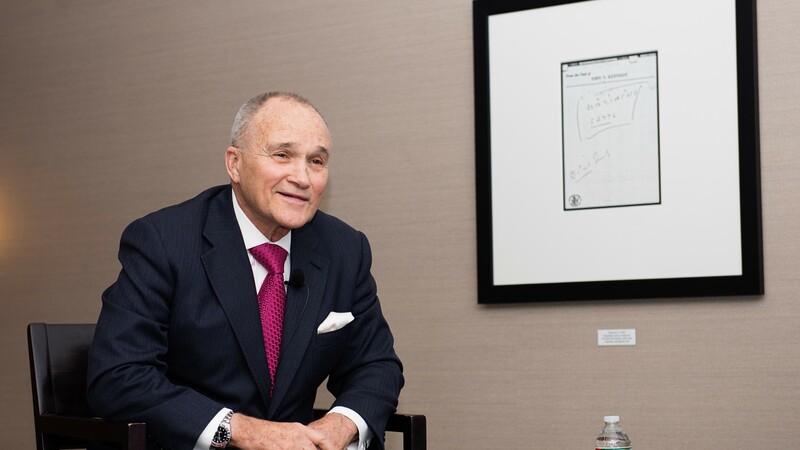 On Thursday April 13th, several of Smith Soc's Boston-area chapters and members - the Boston professional chapter, the MIT Sloan chapter, and the affiliated students at Harvard Business School - welcomed former New York City Police Commissioner Ray Kelly.